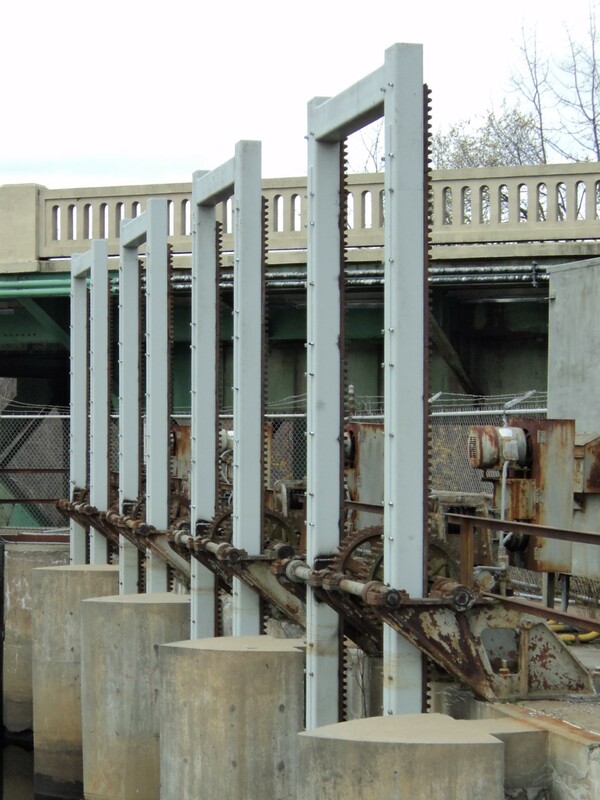 Hoist Rehab - SteelFab Inc.
Steel-Fab has worked on many sites to rehabilitate and upgrade existing gates and hoisting equipment. 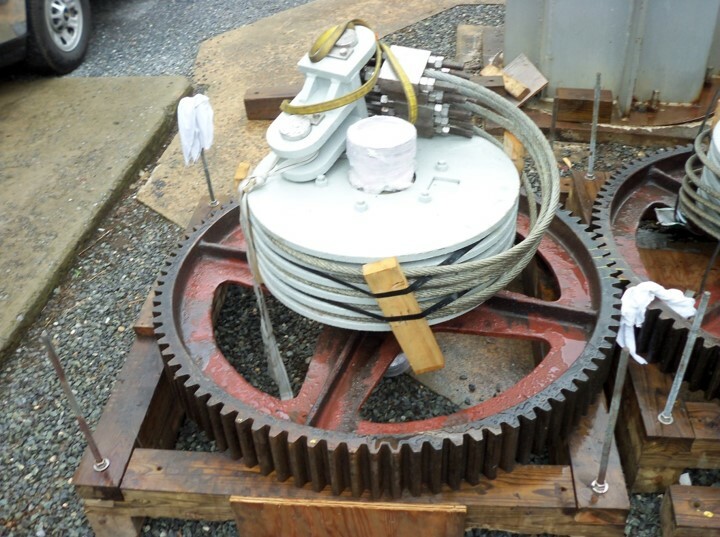 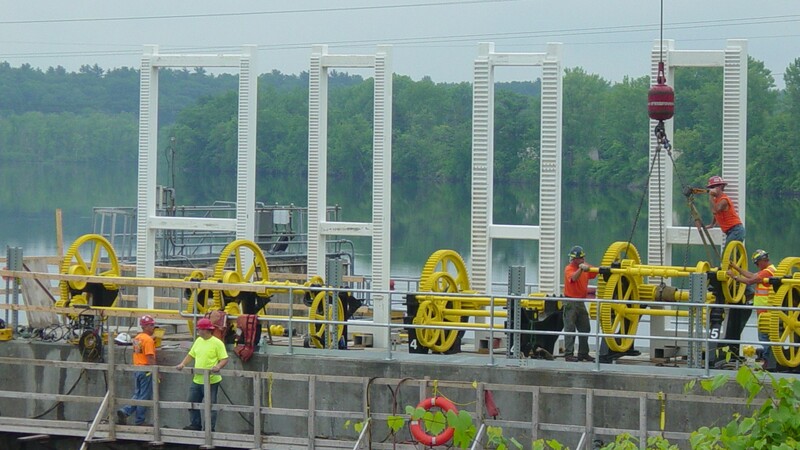 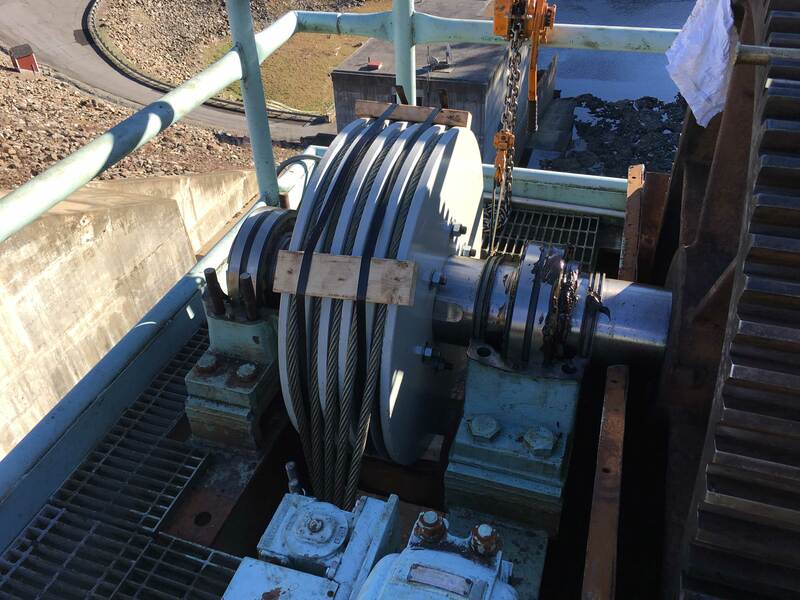 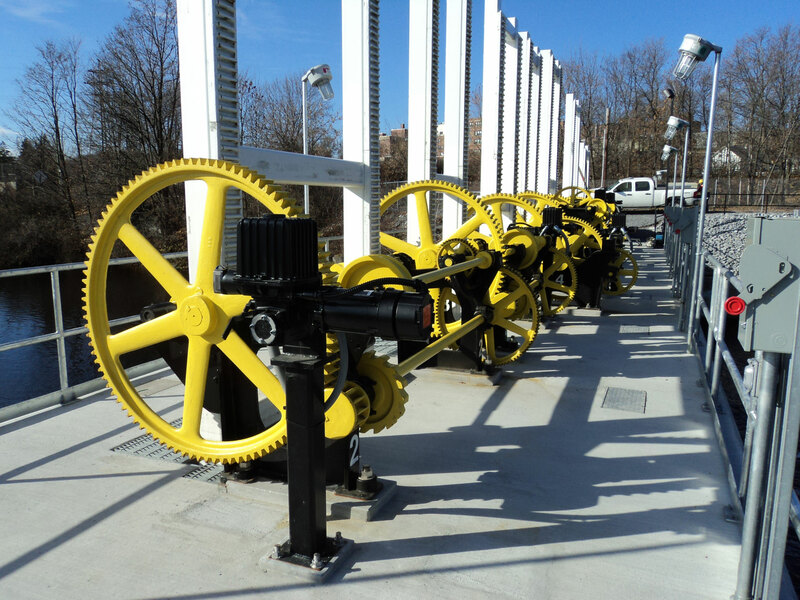 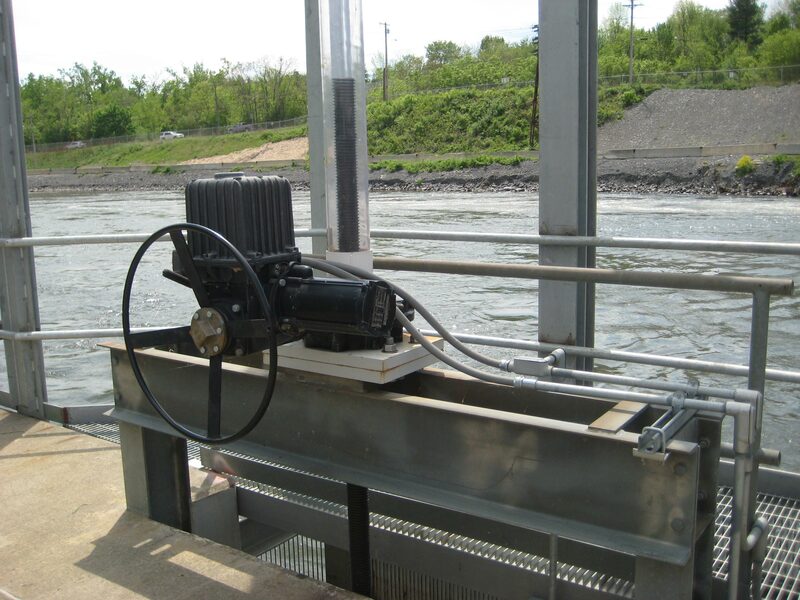 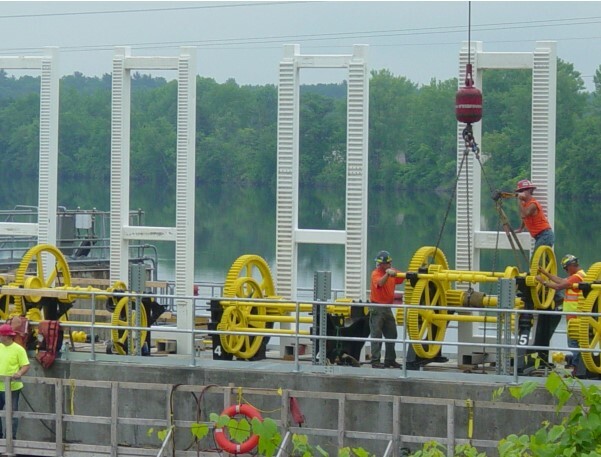 These projects include roller chains replaced with wire rope disc layer drums, broken open gear hoist frames with fabricated steel frames, timber gates replaced with steel gates and manual operators upgraded with electrical actuator drives. 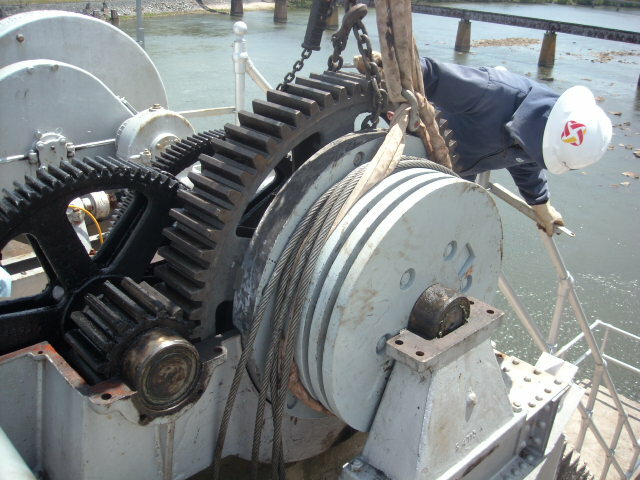 Repairing older equipment can be an economical solution that maintains the historical presence of a site.